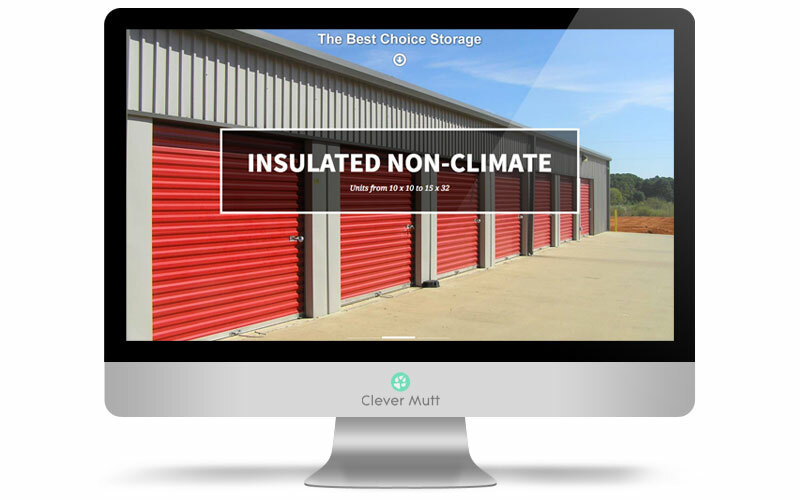 The Best Choice Storage hired Clever Mutt to create two eye-catching mobile responsive websites - for South Athens of Athens Texas and The Best Choice Storage of Tyler Texas. 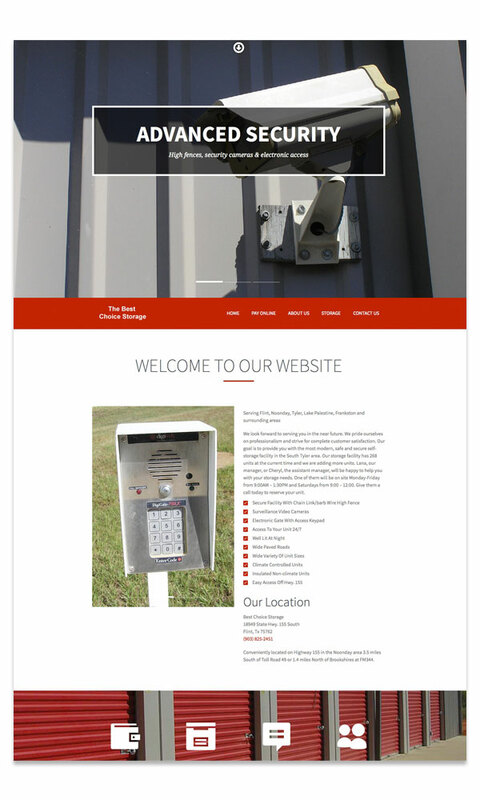 Both websites include galleries, storage service information and online payment options. 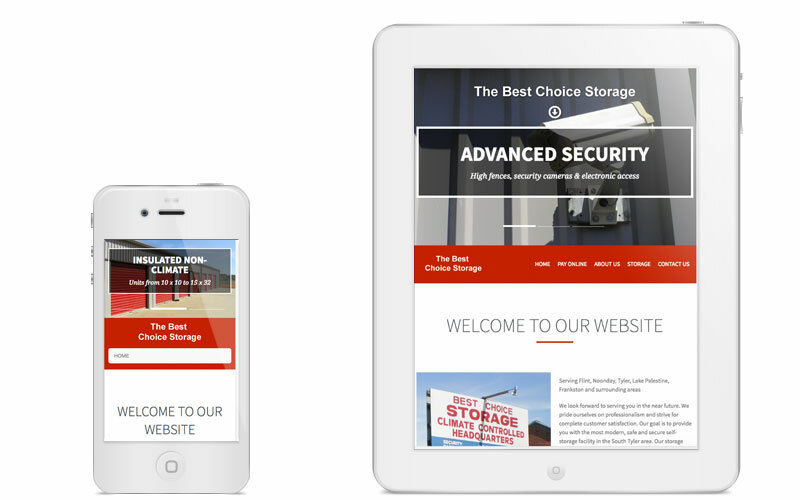 The Best Choice Storage's goal is to provide local customers with the most modern, safe and secure storage facility in Athens and the surrounding area. Their self-storage facility has 425 units at the present time and they have plans to add more units in the near future.